I just got back from a trip to Berlin, and just up from the apartment we usually stay at there is an amazing bookshop. 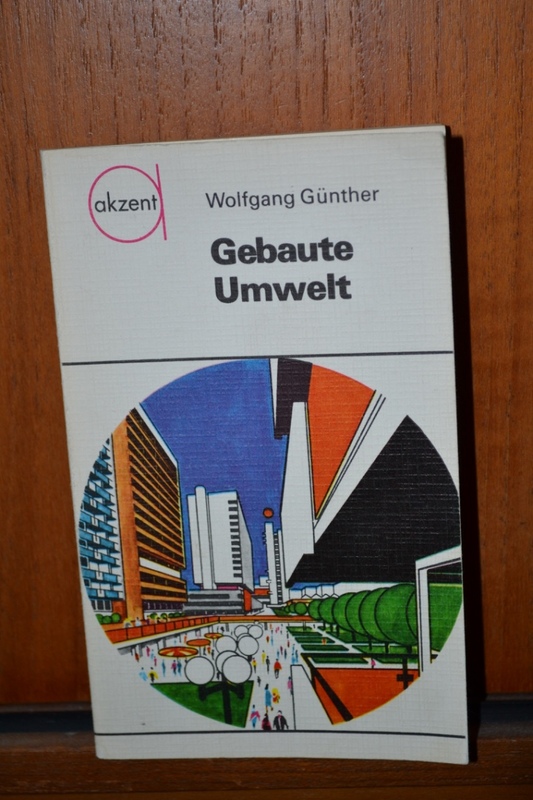 I picked up a couple of books for 1 Euro each, the first is Gebaute Umwelt, and it is, amazing. Beautiful old photos, sketches and bright 70’s colours. I speak a little German, and finding a couple of interesting books will mean i need to get better at understanding the language in formal written form. What better inspiration!